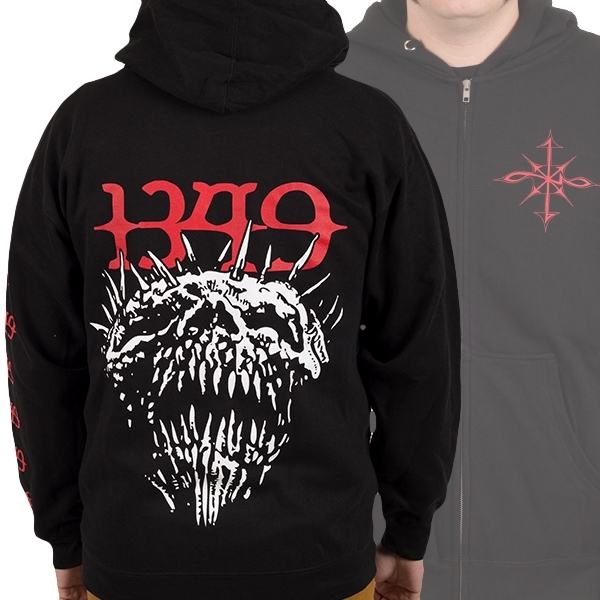 1349 is a black metal band hailing from a suburb of Oslo, Norway. The group formed in 1997 and comprises several former members of the band Alvheim. Their drummer, Frost is also a member of Satyricon. The band's music is purposely similar in style and construction to the Second Wave of Norwegian black metal bands of the early 1990s, and does not incorporate synthesisers. As a result, 1349 have been compared to the early incarnations of Enslaved, Emperor, Burzum, Gorgoroth, Darkthrone, Immortal, and Mayhem, and are also described as being much heavier than most other Black Metal bands. The band tour on a regular basis; their live shows often begin with fire-breathing. In recognizing their influences, the band performed a cover of Mayhem's "Buried by Time and Dust" on their debut album, Liberation. They have also covered Celtic Frost, the band that Ravn recognises as his principle influence, at their live shows, and toured the USA with Celtic Frost in 2006. Ravn also appeared on Celtic Frost's 2006 album, Monotheist, performing guest vocals on the CD digi-pack bonus track, Temple of Depression. This band have so far have rejected the more commercial style of black metal exhibited by bands such as Dimmu Borgir and Cradle of Filth. 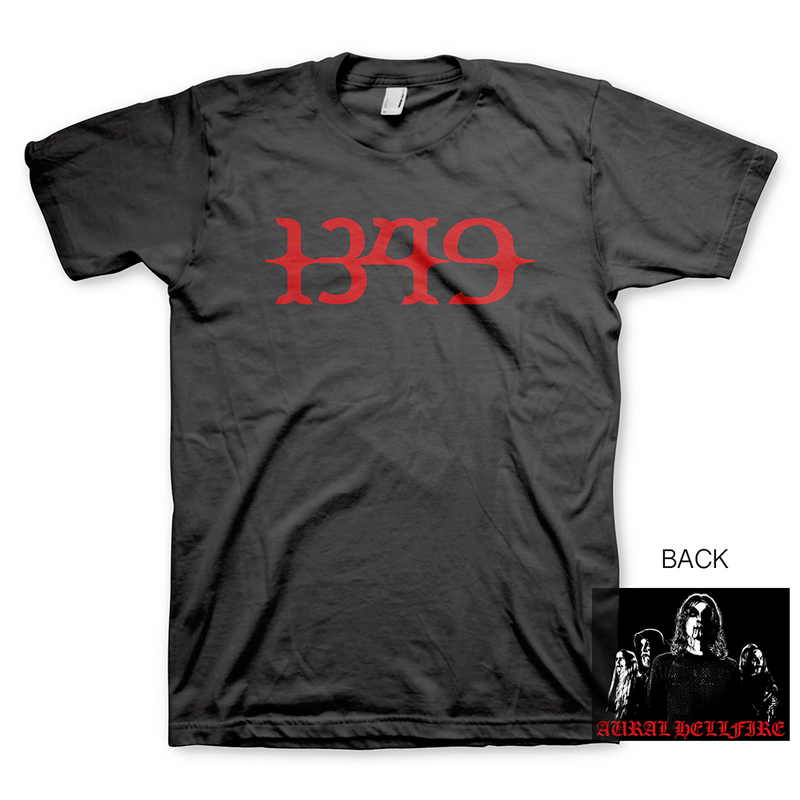 The name 1349 was chosen by the band because it is the year the Black Death plague spread to Norway. A music video of 1349's song 'Sculptor of Flesh' was released following the band's 2005 album, Hellfire. The video was directed by Judd Tilyard not by the fictional "Don Budd" as reported by MTV, the video switches from the band performing the song in Norway to clips of surgery filmed in Australia.